New Release! 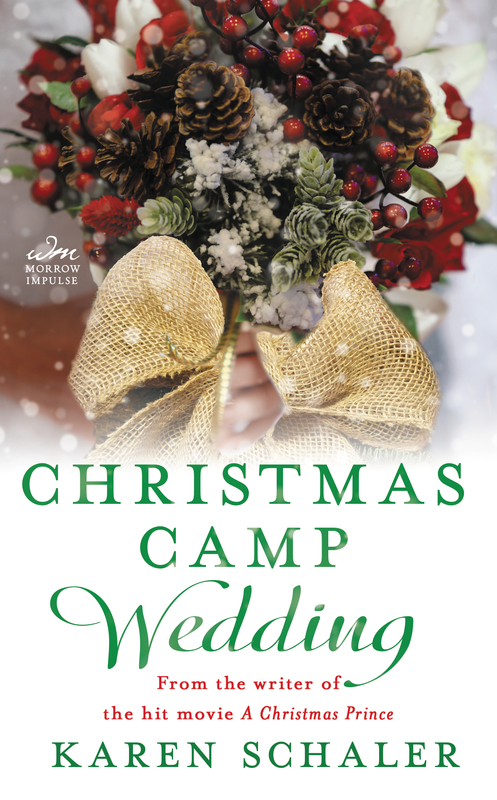 Christmas Camp Wedding by Karen Schaler – Includes an Excerpt & a Giveaway! New Release! 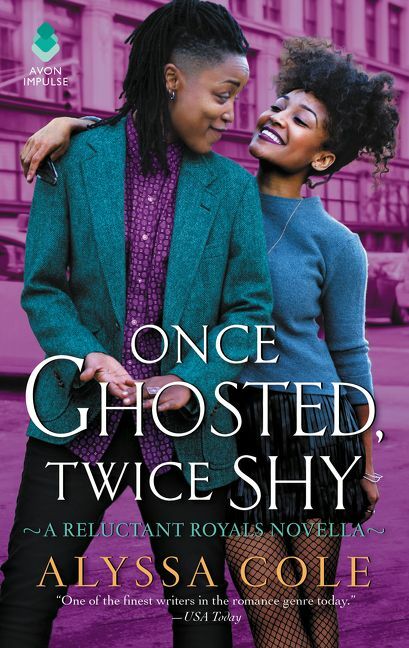 Once Ghosted, Twice Shy by Alyssa Cole – Includes an Excerpt & a Giveaway! Lady Grace Ryburn, the daughter of the Duke and Duchess of Ashbrook, has fallen wildly in love with Colin Barry, a dashing young lieutenant serving his country in the Royal Navy. When he returns home to exuberant celebrations, will he even notice the quiet wallflower he grew up with … or will he fall for Grace’s sparkling, gorgeous sister? I am and always will be a fan of Eloisa’s! I loved The Ugly Duchess and Seduced by a Pirate so to have more is just awesome. This is the story of Grace and Colin. Colin has gone to the sea like his adopted father but war is never the romantic thing we think it should be. Grace has thought Colin was amazing for most of her life but being the “plain” daughter, she has always felt she was watching from the sidelines. When she takes up a correspondence with Colin she begins to believe he is seeing her differently. When he comes home and she watches him fall in love with her sister, Lily; she begins to realize she was a fool. I can’t wait for the next one! Lady Grace Ryburn has accepted another man’s proposal after the love of her life, Lieutenant Colin Barry, asked for her own sister’s hand in marriage. I love a mother that has a spark of naughty to her! When the Duchess agrees to help Grace break her engagement and compromise Colin, I have to admit that I developed a crush! This is the type of mom I want to be! The type that will do whatever it takes to make their childrens happiness come to pass. As I read the pain that Grace feels when talking with Colin in the parlor, I feel for her. It is never easy to believe that you rate second best, especially when you love someone as much as she loves Colin. I am loving this story! Lieutenant Colin Barry returns from the wars injured in body and spirit, knowing that he has no right to steal Grace from the arms of her fiancé. Yet the same warrior’s spirit that won so many battles at sea is prompting him to throw propriety to the winds, imitate his pirate father, and simply take what he most desires! I love how this story ended but I would like to know what happened with Lily! Eloisa always knows how to leave me hungering for more! Colin realizes that he has been saved in everyway by Grace. The fear leaves his soul when he is with her and there is not a price that can be placed on that. Thank you, Eloisa; for another amazing story! So the time has come to announce the #winner of my #avonaddict Blog Hop contest! This was my first blog tour and it was so much fun. I am grateful to all of my fellow Addict Sisters and special shout outs to Jena and Amy for all their help. And the winner is…Janie McGaugh!! Your package will be heading out next week and I hope you enjoy! I will be doing periodic contests and giveaways in the next few months, so stay tuned. 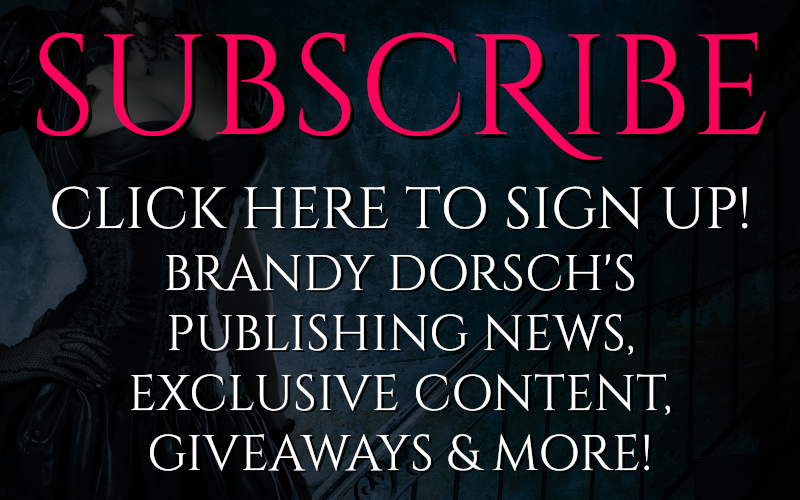 I will also be joining several blog tours so check back on a regular basis! This was given to me by the author for review. I have to tell you that this time of the year I tend to get very jaded just like Jacob was. My husband is currently battling cancer and the anger and helplessness that he feels in regards to his sister,Ada’s illness, is something I understand well. 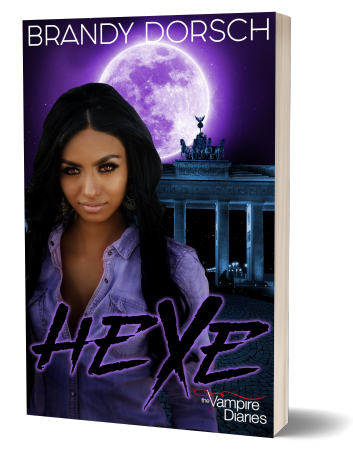 Cheyenne is a single mom raising a son, Ben and a daughter named Desi. Her ex-husband, Eric, doesn’t want anything to do with baby Desi since he doesn’t think she is his but likes to pretend he has a relationship with her son, Ben. Ben is an amazing kid who likes to help with food pantries and always seems more concerned with others. Jacob takes a part time job at the local mall playing Santa at his sister’s request. She knows he is suffering and she hopes this will help him find his missing Christmas spirit. Jacob is at the point where he wants to quit the job and then he meets Ben. Ben wants to make a wish into the secret santa wishing well. Jacob is impressed that his wish is for his mom and not for the lastest video game. Chance meeting later and a news report on Ben’s good deeds, leads Jacob to nominate Ben for a community award. Spending time with Cheyenne and the kids allows Jacob to realize how much he is beginning to care for this amazing family. When Jacob’s sister dies and he realizes that Cheyenne’s dad is the surgeon who couldn’t save her, he is devestated. Storming out of the house in anger, Jacob feels like he has blown the love of an amazing woman and Cheyenne is confused. When Ben goes missing after a fight at his father’s place, Jacob is devestated to think that he wasn’t there for the boy and goes out of his way to bring him home. What happens when you realize that the magic of Christmas is real and that you are being given the gift of a lifetime? This is a magical read for the holidays and I highly recommend it to all! This was an ARC that I received for review. I am a fan of Miranda Neville’s books and this one did not disappoint. Caro Townsend is a widow who shocked the ton by running away at the age of seventeen and marrying a bad boy. Now that her husband is dead and left her almost penniless she is struggling to find her place. She brings her cousin, Anna, who is an heiress to love with her. That is how she meets Thomas Fitzcharles, Duke of Castleton. Thomas pays a call on the ladies because he is searching for a wealthy heiress and Anna fits the bill. What he doesn’t expect to find is the beautiful and passionate Caro. Where Caro is exciting and loving, Thomas is conservative and ducal. It’s amazing to see Thomas fall under her spell and grow as a man. This is a beautifully written story that involves amazing artists, beautiful hearts, crazy friends and love. I give it 4.5 stars and recommend it to all.